That jewellery needs to cost the earth to be impactful is a myth. Yes, diamonds are forever, but at a time when sneakers are being paired with saris, a touch of zircon with zari is not amiss either. Indians and their love affair with jewellery is notorious, and it is only in the recent past that costume jewellery has finally been able to inch its way into this equation; no longer bought in hushed tones as a hopeful replacement for the real thing. Now considered well thought out buys in their own right, costume jewellery pieces are cool, statement-making and allow you to populate your bijouterie box without spending all your savings—what’s not to love about them? 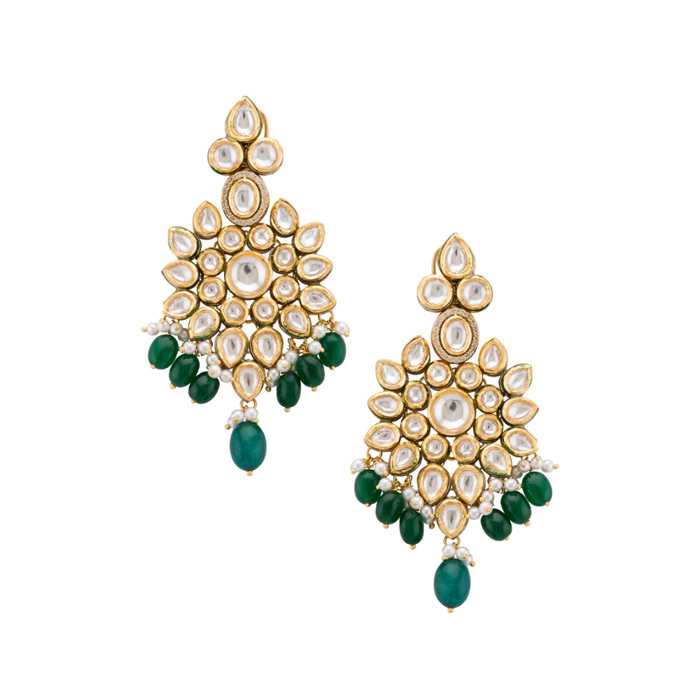 “Costume jewellery is not unlike luxury handbags or shoes, which are cherished for years after being purchased. In fact, they are quickly starting to qualify as investments, particularly because of the current trend for all things retro and vintage,” says Akanksha Arora, CEO and director of Tribe Amrapali. With a claim this high, it only makes sense for you to stock some cherished options in your jewellery collection now, while the trend is still relatively new. Finding yourself overwhelmed by the choices at your disposal? Read our guide before you hit the jewellery stores to have the answers to any doubt you could face, already at your disposal. Save the classics for your precious buys. Costume jewellery is all about being fashion-forward. Kaabia Grewal, co-founder, Outhouse, agrees. 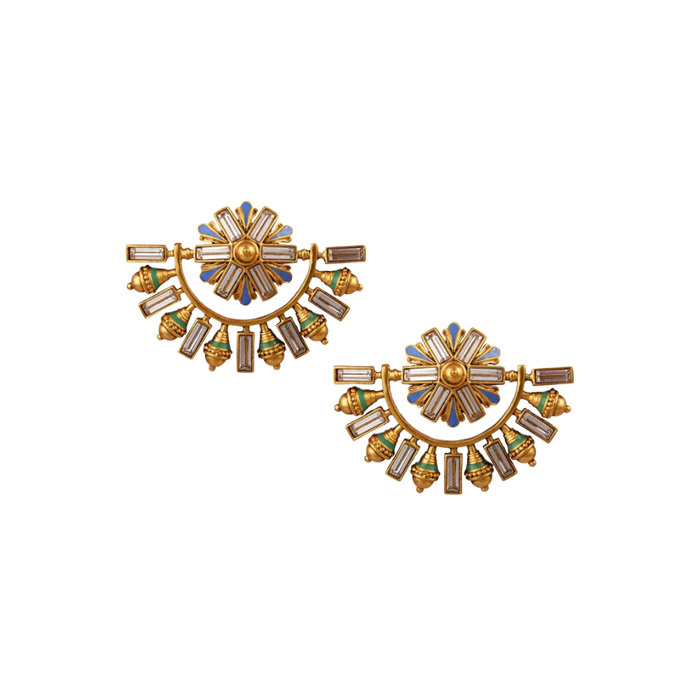 “Costume jewellery should be anything but demure. The idea is to inject drama to your look with one single piece,” she says. “It’s the best kind of jewellery to have fun with, without burning a whole in your pocket. So explore styles you wouldn’t purchase in fine jewellery,” adds, Shaheen Abbas, founder, Flower Child. Wondering about investing in that elaborate head harness or brooch, which you know you probably won’t wear more than once? By all means, get it! 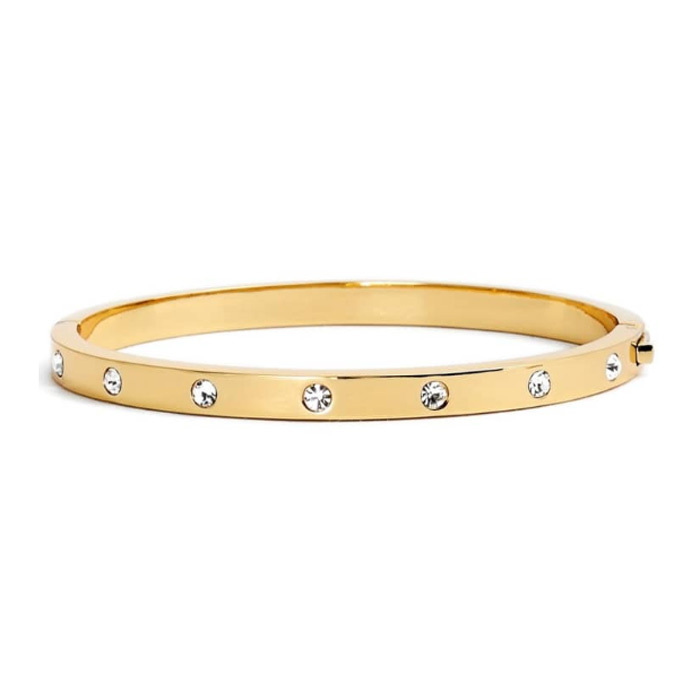 But don’t write off those silver-plated hoops, or the stacked bangles that will quickly become your Saturday night go-to either. Buy a versatile assortment of flamboyant and classic pieces, ones that you can mix with your fine baubles too, especially during festive season. Just because the price tags are modest, doesn’t mean quality should be too. Arora feels that quality and craftsmanship should be the best possible in the given range. “Costume jewellery is cheaper and does use humble alternatives for metals and stones, but that doesn’t make them ‘fake’. The price of the article corresponds to the materials. 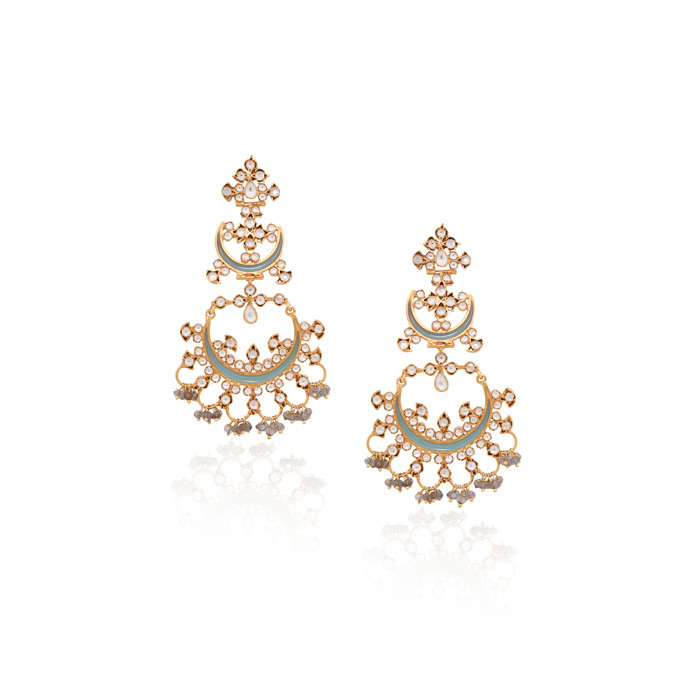 Never compromise on impeccable finishing and good quality enamelling,” she advises. If these are pieces you hope to wear more than just a few times, Sasha Grewal, co-founder, Outhouse, suggests doing a thorough check of elements like plating, non-glue stone settings, sheen, certification, finishing, and use of nickel-free metal. There has been a considerable change in mentality about where it’s appropriate to wear costume jewellery—destination weddings and evening soirees aren’t the only acceptable events anymore. You can now wear them everywhere with stylish abandon, from pujas and date nights to even your brother’s wedding function. Abbas recalls a recent wedding she attended where the bride largely only wore fun fashion jewellery for most of her functions, and not just the mehandi. Spontaneous high street buys are a different story, but if you hope to serially repeat your costume buys, choose brands that are sure to give you value for your money. “You are assured a certain level [of] customer service when you buy from reputed labels. 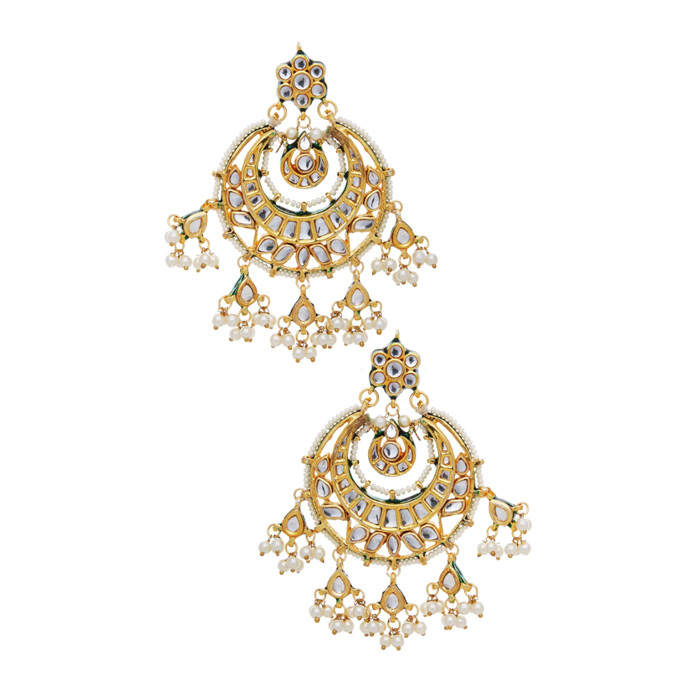 For instance, you can have the designer re-polish your pieces to keep them fresh,” reasons Abbas. Costume jewellery from fashion brands or a designer label could cost a pretty penny, but you still can’t compare it to fine jewellery. These pieces are probably not ones you will pass down as heirlooms—so don’t extend the same sensibility and rationale you use while purchasing precious jewellery here. We’ve put together some of the smartest costume jewellery options to buy in our edit. Scroll through the gallery to find out what you need to update your collection with.